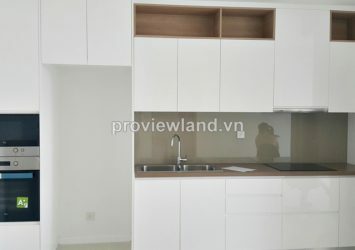 Apartment for rent in Sarimi has 92 sqm of area with 2 bedrooms, 2 bathrooms, large living room has big window very light, all bedrooms also have big window. 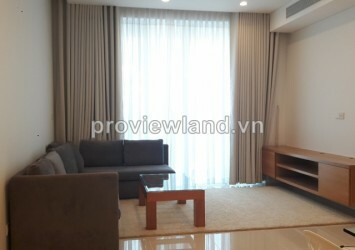 Sarimi apartment for rent near river airy and cool, fully furnished. 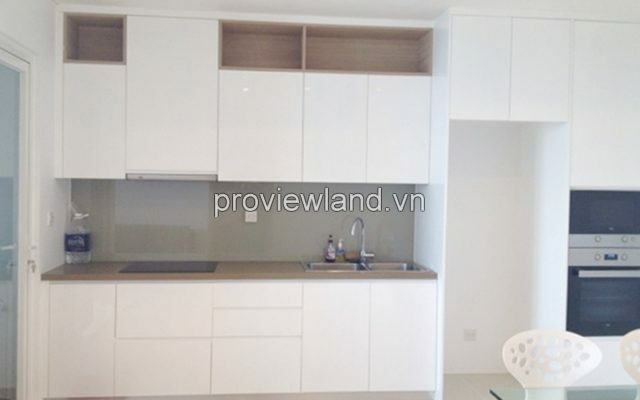 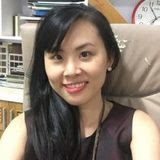 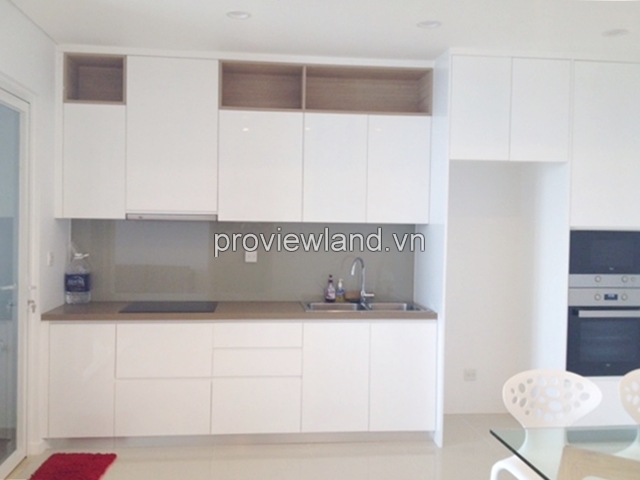 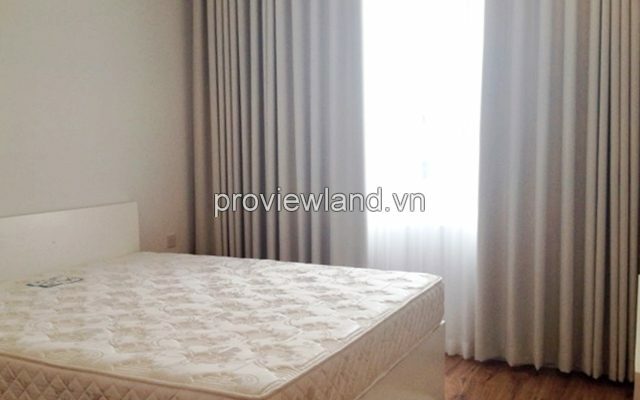 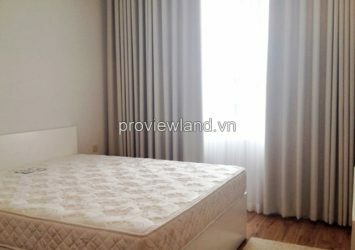 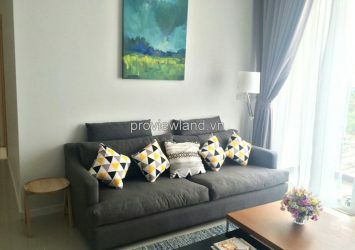 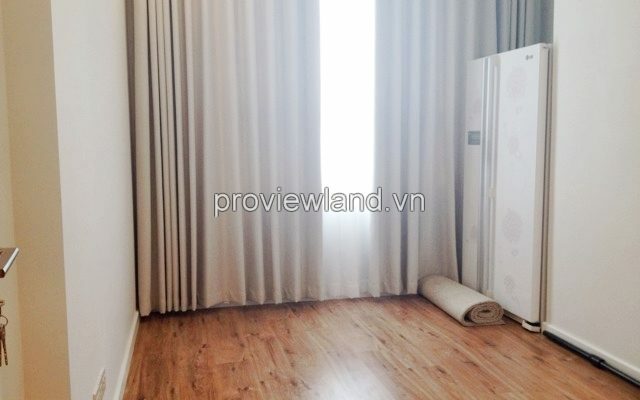 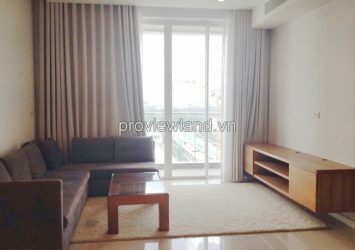 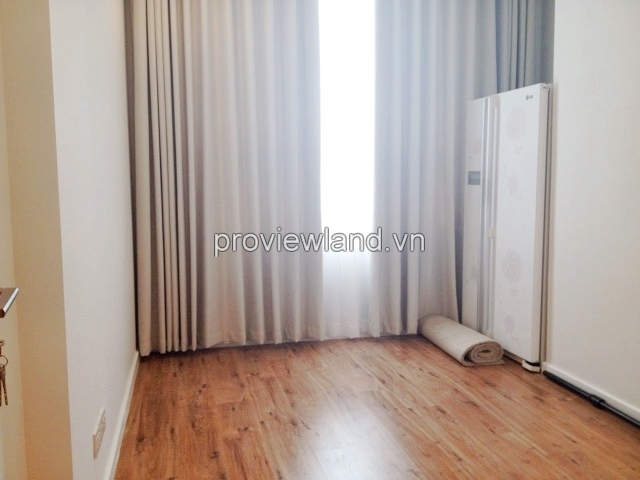 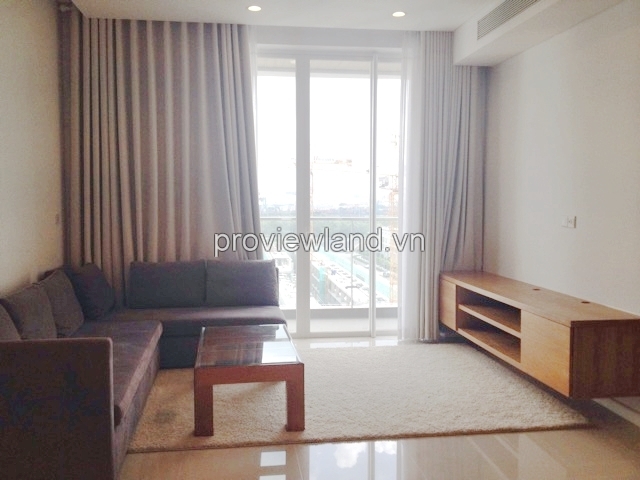 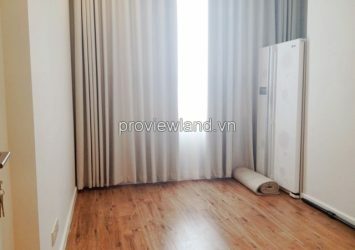 Sarimi Apartment for rent in District 2, Ho Chi Minh city, in Sala Residence – one of the best project in heart of Ho Chi Minh City, near Thu Thiem tunnel, 5 minutes District 1 and 15 minutes to Thao Dien area and British International School. 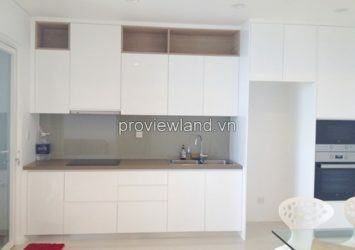 Brand new and nice design with lot of natural lights, spacious living, modern kitchen and bathrooms (shower + bathtub). 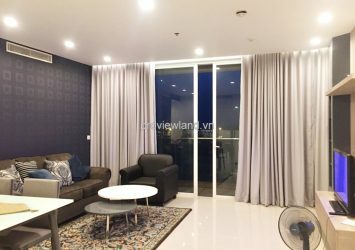 Fully furnished including air cons in every room, sofa, dining area, beds + mattress, build – in wardrobes, TV, refrigerator oven and microwave, electric cooker, washing machine… The layout for 03 bedrooms unit is 130 sqm with separate laundry, kitchen and 02 bedrooms is (112 sqm – 88,5 sqm). 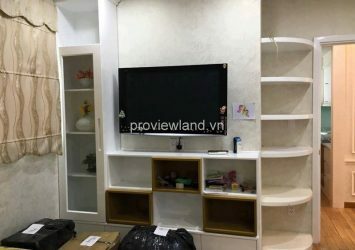 One floor is having 09 units/ 3 elevators. 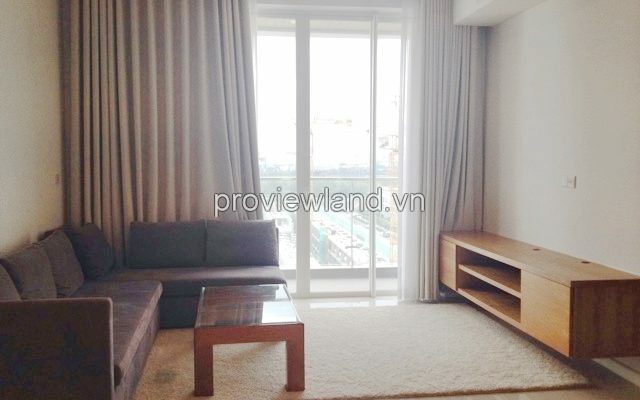 The building has 9th storeys only with open view.